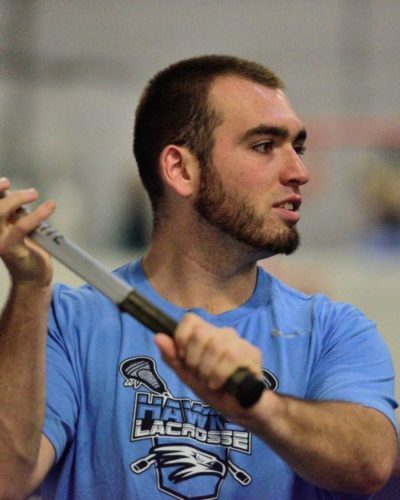 Patrick Orcutt was weaned on lacrosse, learning everything he could about the game from his father, Kevin Orcutt, professional coach and the founder and president of Eastern Mass Hawks Lacrosse Academy. Young Pat Orcutt would absorb his father’s lessons, during both private coaching sessions and as an assistant to his dad over his many years teaching lacrosse at institutions such as Boston College. A feared defenseman, Patrick was a two-year varsity starter for Weymouth High School before his family relocated to Hanover, where he quickly settled in and anchored the Hanover High School defense, where he was again a two-year starter for the varsity men’s team. His outstanding play earned him an All-Patriot League Honorable Mention in his senior year of 2012, notable because of the league’s talented competition. 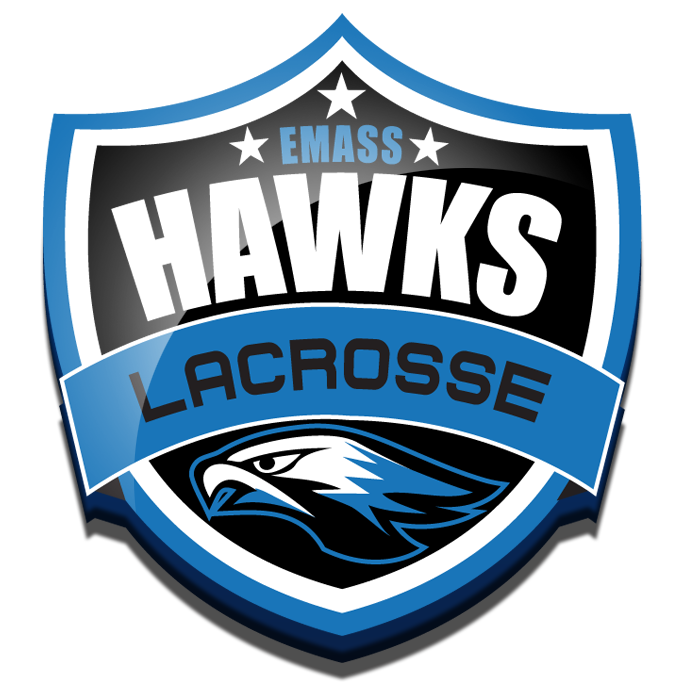 Patrick has since been working with his father to establish Hawks as the region’s top lacrosse teaching academy, working with youth players in clinics and passing on his formidable knowledge to the generation’s stars.